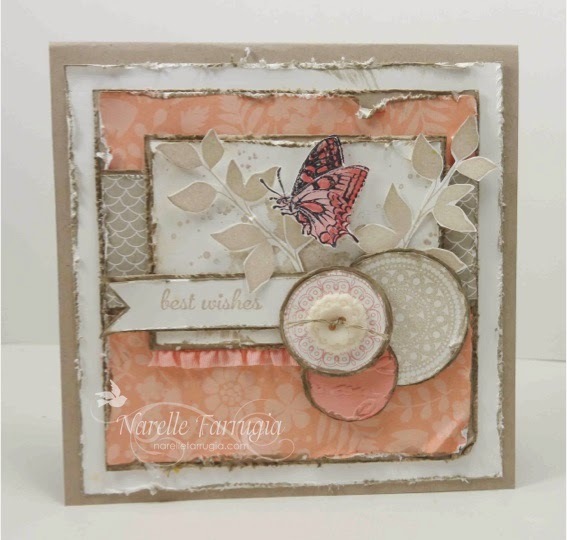 This week we have a theme for you to try! 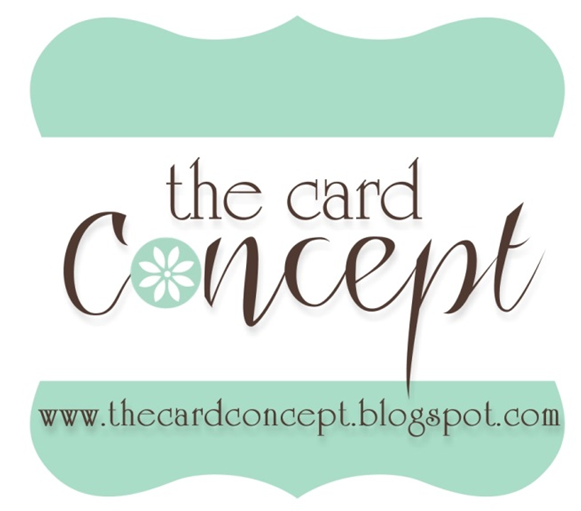 You must use the theme and create your card in one of the styles of the designers. When using Copic markers create a separate panel so the recipient will not see the marker bleed on the inside. 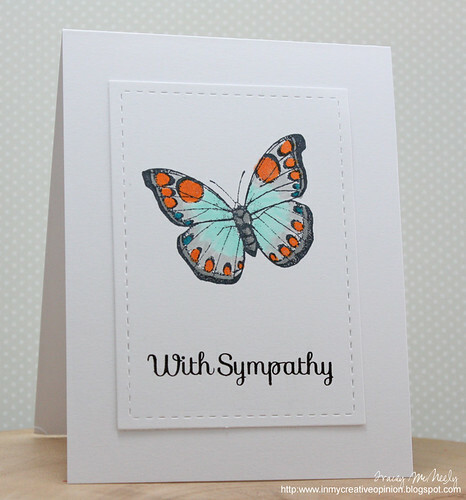 Select a simple image and a large sentiment and you have the makings of a perfect CAS card. Match the feeling and weight of the lines in your font and image for a unified, clean feeling. 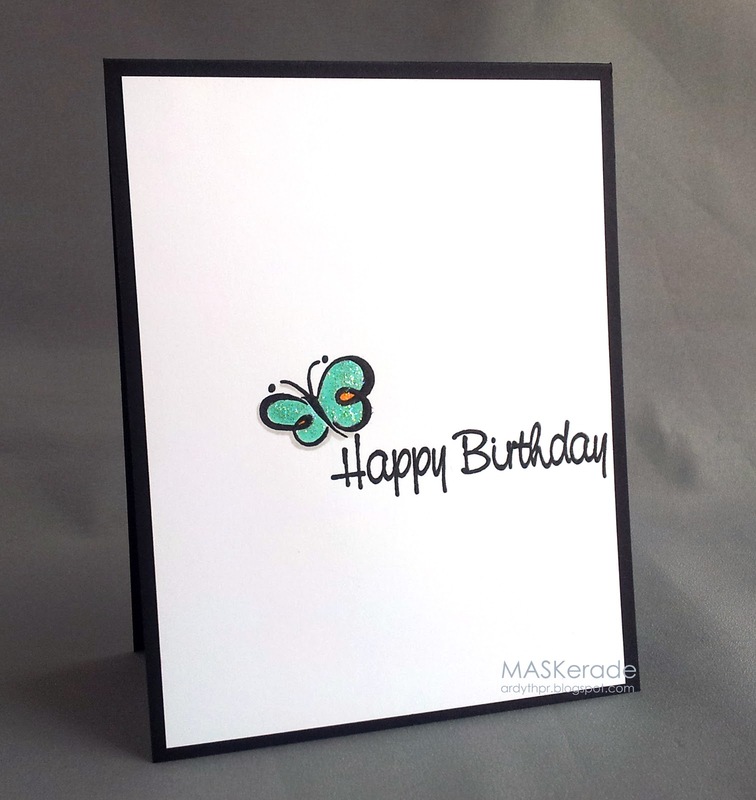 A layer of colored vellum can add softness to a clean & graphic card. 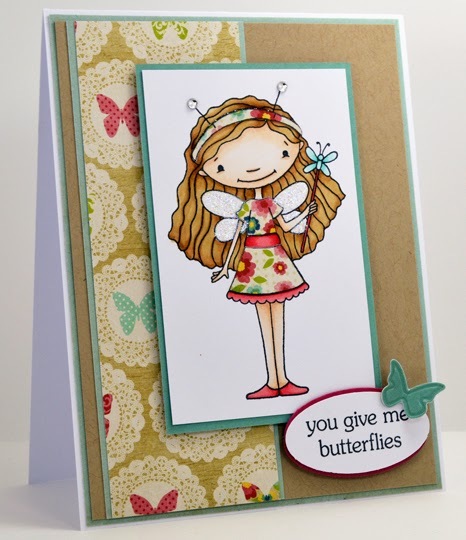 I just randomly cut some patterned papers on the diagonal and glued them down to create the background for this pretty butterfly. 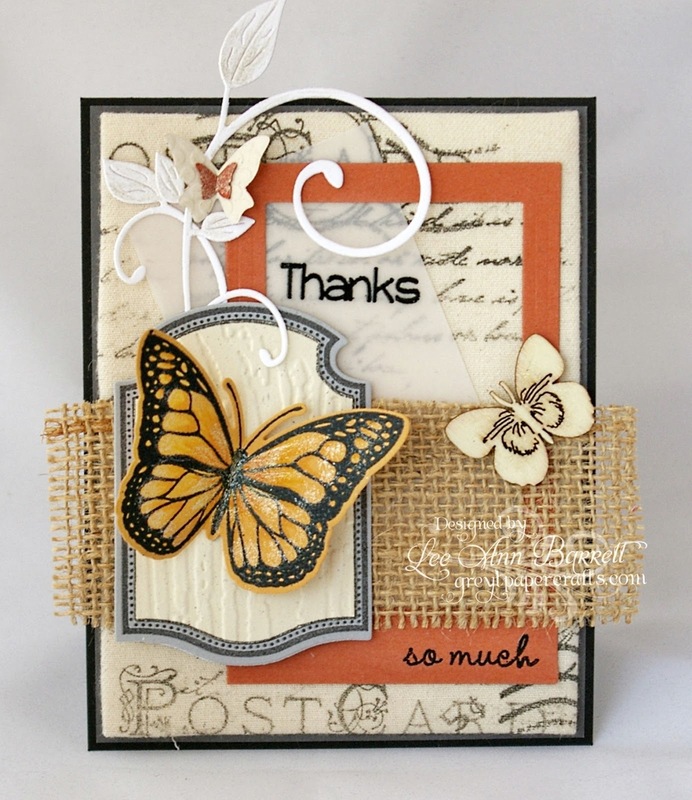 I love the butterfly in the inspiration pic so I went about finding a similar one in my stamping supplies. I think it's not a bad match (minus the blue tinge on it's wing!). 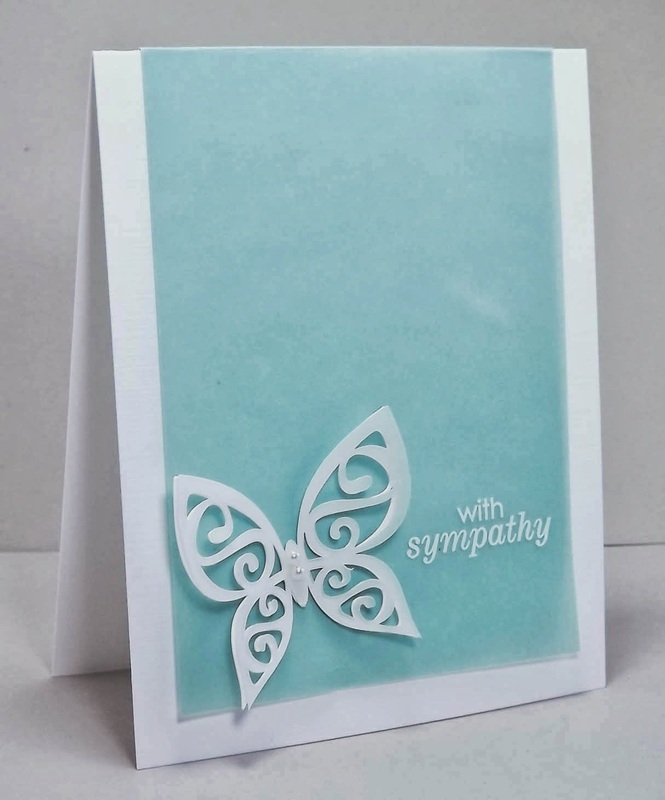 I found inspiration in the damask pattern on this pretty butterfly - I incorporated a black and vanilla color palette with a splash of pink and a pinch of elegant silver! 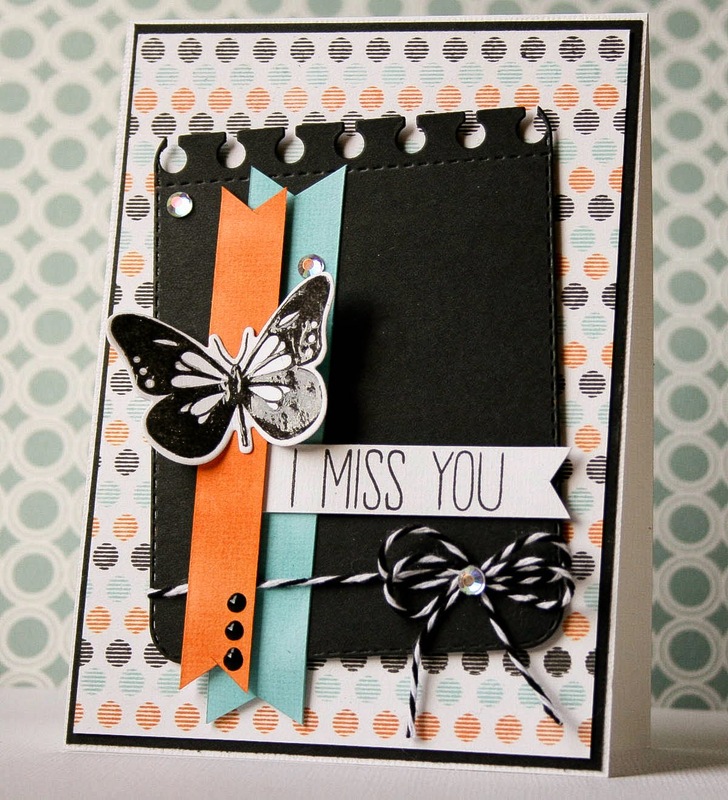 My card doesn't deviate much from the inspiration because I loved the image and colours as they are. 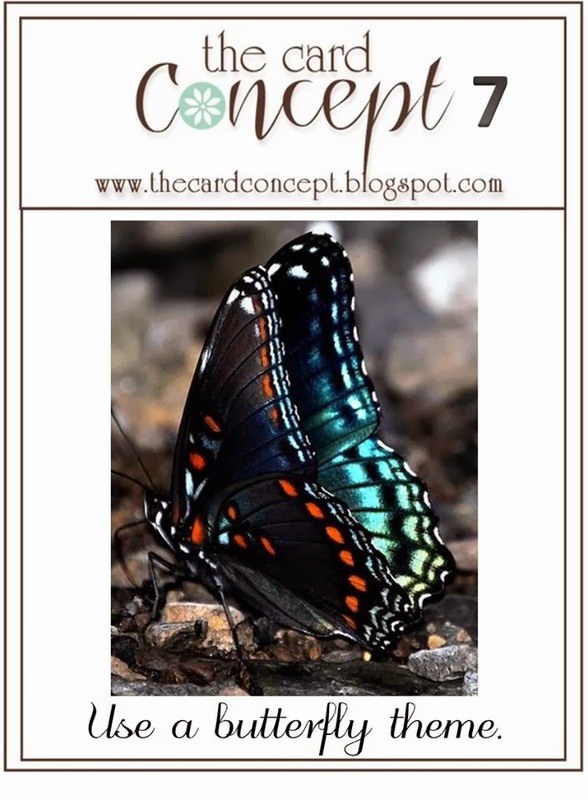 I was drawn to these beautiful colors of the inspiration photo,so i mainly focused on them.And the dots on the butterfly,inspired me to create my dotted background! I used lots of layers, texture and shine to achieve an elegant look. 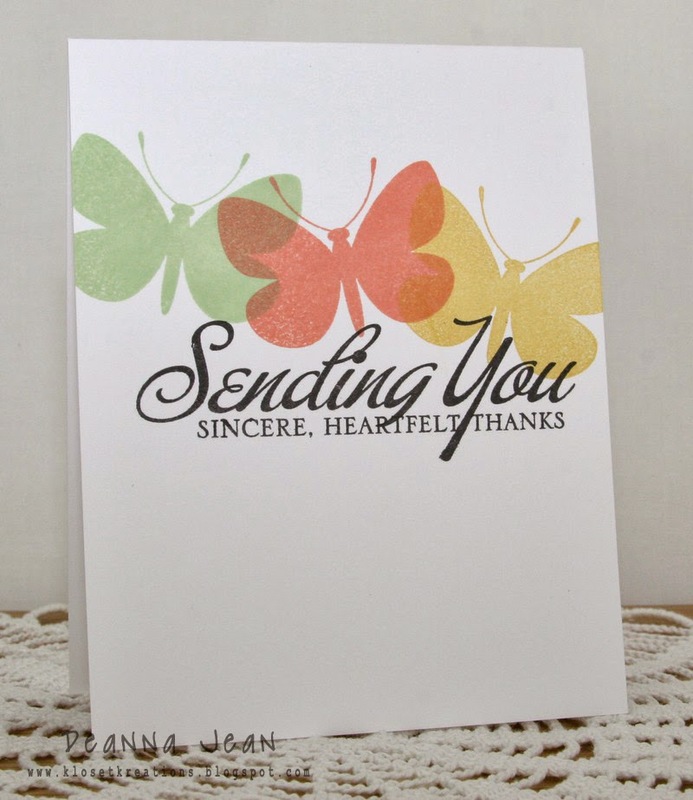 An elegant embossing folder adds interest without taking away from the butterfly focal point. This challenge will end on Monday, April 14 at Noon (PST). Wow! So much beauty! Love the Design Team inspiration! What an amazing challenge blog and great inspirations from everyone. Playing along for the first time here. Fun challenge. gorgeous stuff from the DT! Wonderful challenge! So many different styles, and awesomely illustrated by the DT. I will try to play along, too. It helps so much to see the beautiful creations by the design team1 Thanks guys. Love playing along with your challenges. This design team is the best! 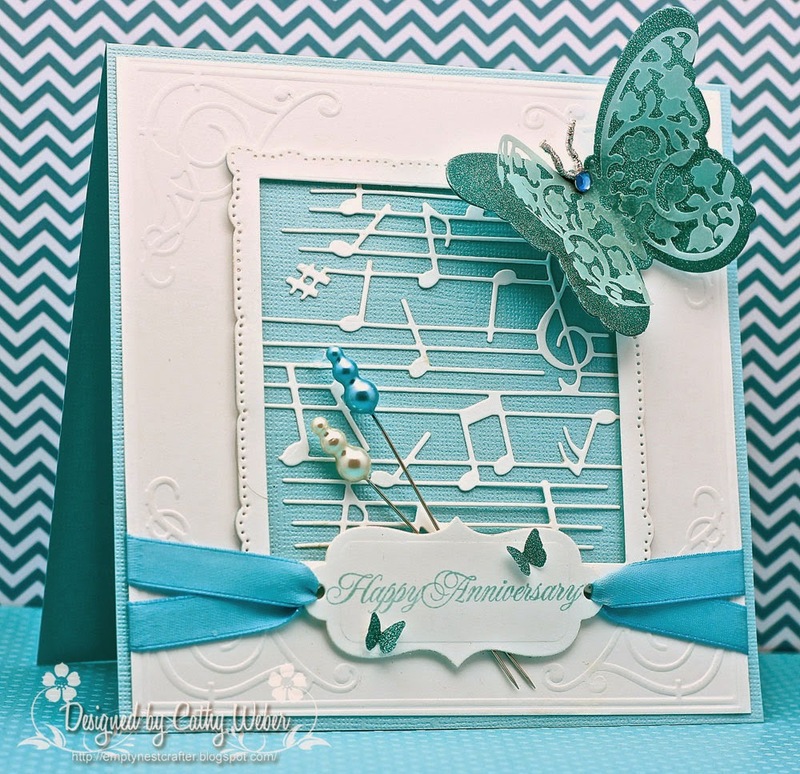 Gorgeous inspiration!